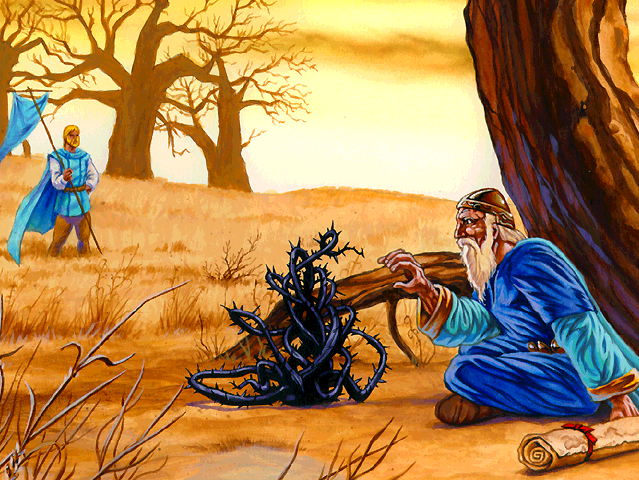 Now Brandgor was alone with the truth, but it was still thorny and twisted. How could he put it back in its pure form? -Put a leather sheet over your head and think.